We’ve all got apps that we’re obsessed with and install on every device we get ahold of. Apps that are essential for every phone we have. At least that’s what happens to me with one app in particular: AirDroid has been with me for many years now. I could almost say it’s part of the family. 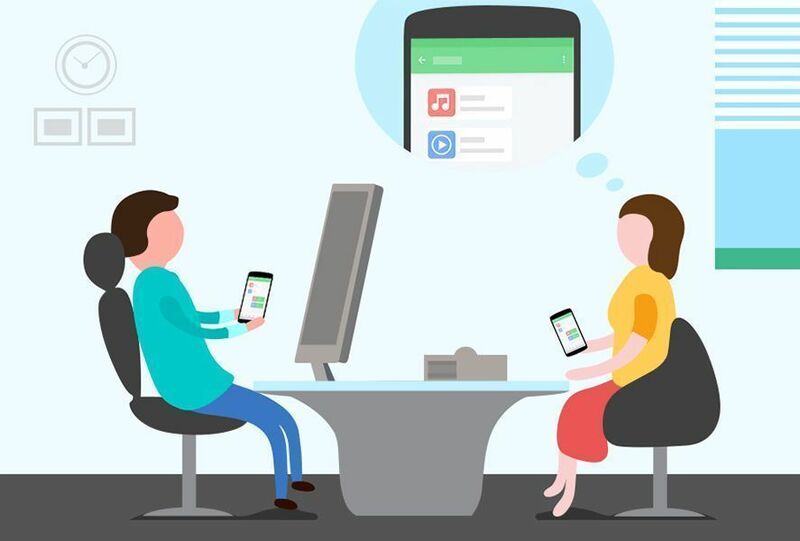 This app to control Android devices from a computer gets better with every new update. And with its latest killer revamp, it’s now better than ever. 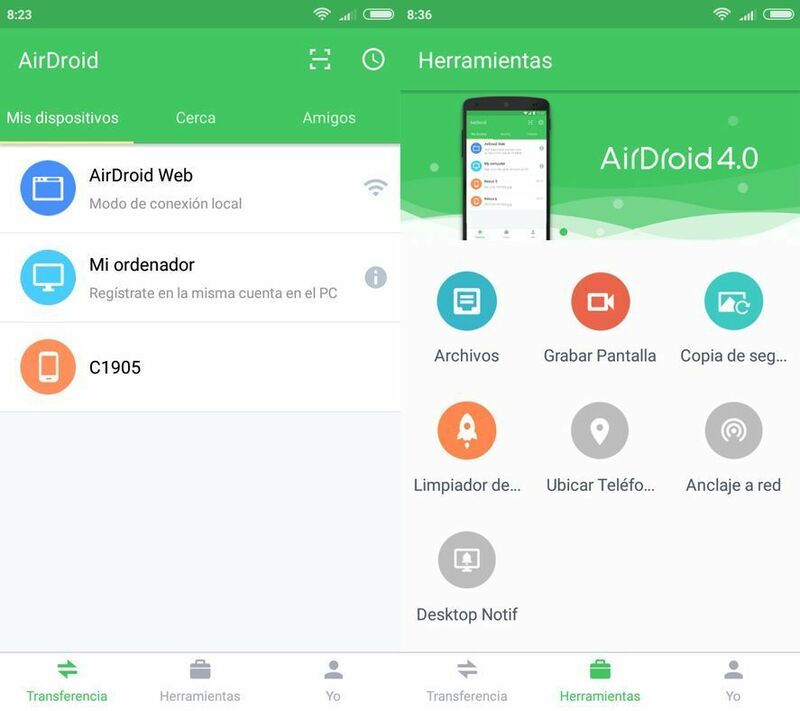 AirDroid 4.0 has arrived. This software has been taken to the next level with an update where several things have changed, including its design. Everything looks more stylized than ever. Even the logo looks finer, more elegant. This update mainly affects its interface, making everything clearer. The main reason for this is the lower bar that differentiates between the transfer options, available tools, personal details. Everything has a better layout and organization, resolving the chaos of prior versions. But the changes aren’t just to the UI: one of its main additions is that it lets you exchange files with people nearby, even when you’re not connected to the Internet. Just use its new function, “Nearby,” to swap pics, audio, videos, or whatever you fancy, just so long as both devices have AirDroid installed. This isn’t the only new thing about version 4.0 as now, among other things, you can close your session on some or all connected devices using any one of them. Or you can pick what screen your calls, messages, or app notifications should appear on. All to get greater control and ease of use. AirDroid is popular because of how great it is at file exchange, but it’s also way more than that. As we mentioned a good while ago, it has loads of tools (record screen, find your phone, install or uninstall apps…) that now work faster than ever in this new version. That said, don’t forget that to use some of these options you’ll need the desktop client too.